Install with the mod manager of your choice, and be sure to activate the esp! This mod makes use of assets from many other mods, so if there’s a particular asset from one of the mods below that you wish to use, please contact the author of said mod for permission. As for my own assets, if you wish to use my modified Natural Eyes and Real Girls textures you have my permission, so long as you also obtain permission from the authors of said mods. 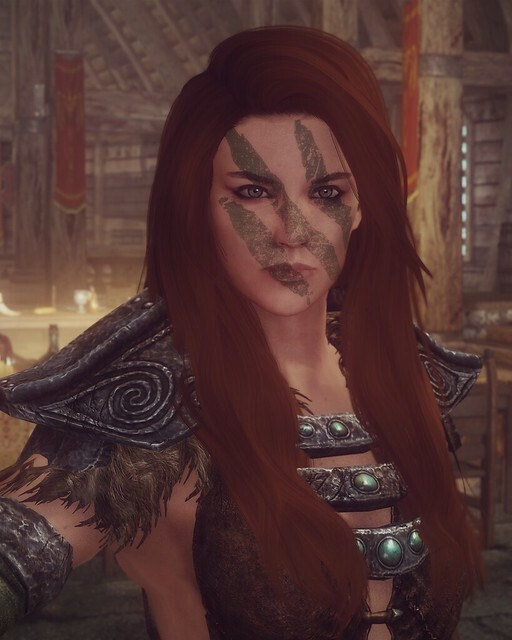 I’m not currently permitting the re-uploading or usage of my preset in other mods, though if you feel you have a good idea, I can be convinced otherwise. When in doubt, feel free to send me a private message.